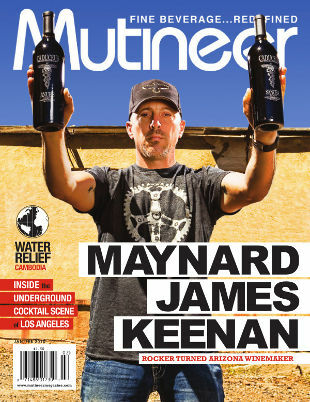 The January/February issue of Mutineer features a four-page article called “Rebel Spirit,” penned by yours truly, in which an unassuming wine writer from southern California travels to New York State’s first whiskey distillery to operate since Prohibition and investigates the bizarre and unpredictable world of micro-distilling. 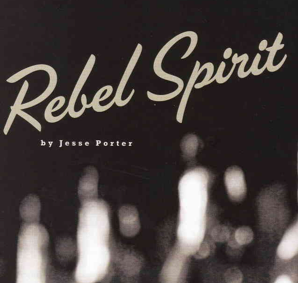 The Mutineer website describes the piece as follows: “veteran scribe Jesse Porter goes Gonzo in this piece that explores the exploding craft spirits scene in the United States, featuring Finger Lakes Distilling, Tuthilltown Spirits, Philadelphia Distilling, and Dry Fly Distilling.” That’s right, I’m a “veteran scribe” named “Jesse Porter” and I “went gonzo.” C’mon, who doesn’t want to read that? If you’re among those who didn’t answer “me” to the preceding rhetorical question, then I’d siggest you do one of the following two things: 1) download a fairly low-res PDF version by clicking here, or 2) the vastly better option, rush down to your local magazine retailer and purchase a copy of your own! Mutineer Magazine can be found on the shelves of numerous retailers large and small, including such formidable names as Barnes, Noble, Borders, Vons and Safeway (a full list can be found here). Or, for the price of three single issues, you could instead subscribe for a year — six issues delivered to your doorstep for $14.95.